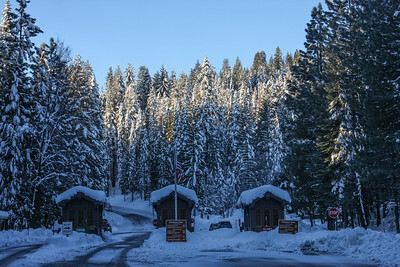 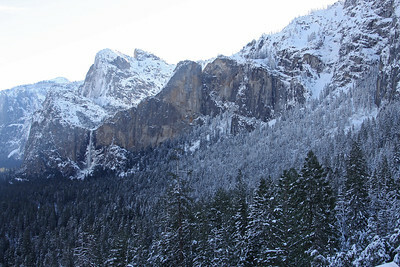 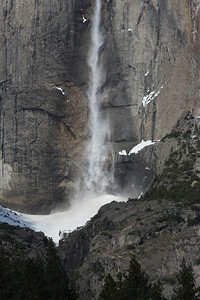 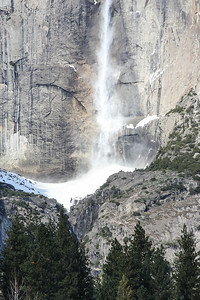 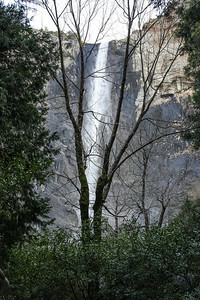 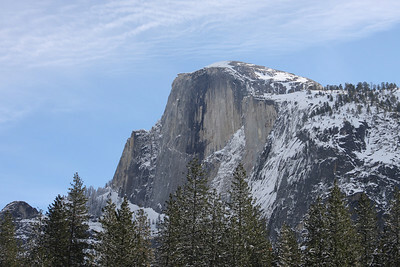 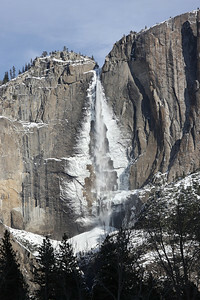 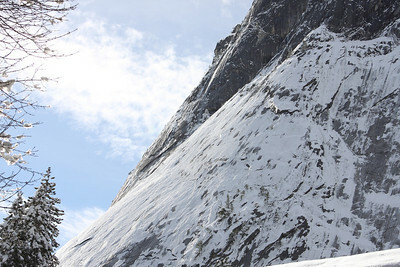 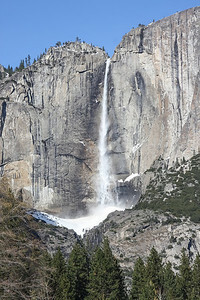 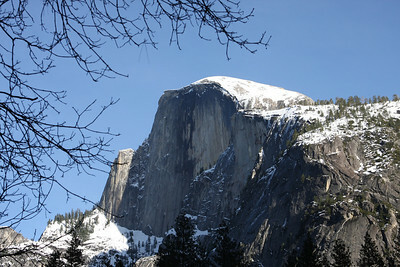 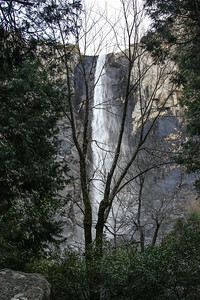 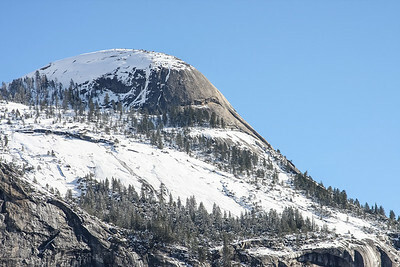 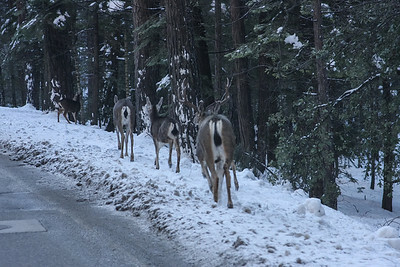 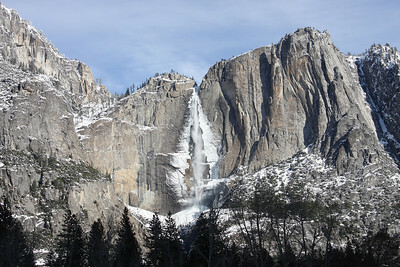 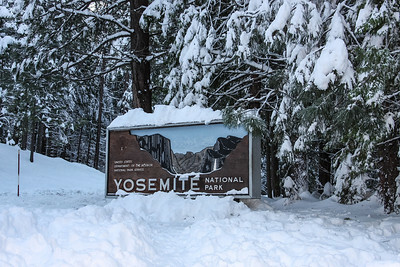 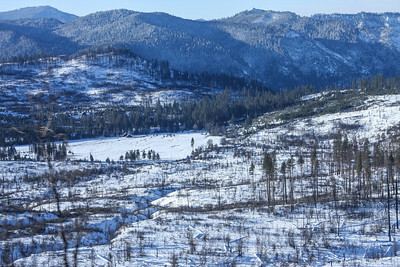 There were six trips to Yosemite in 2011. 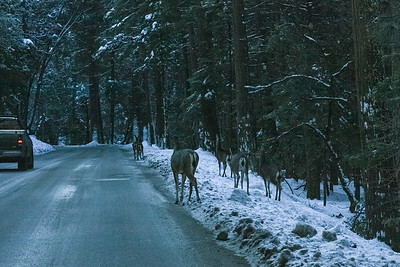 It was a busy year for our family. 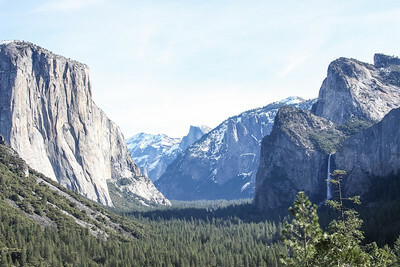 Many memories were made that did not include Yosemite. 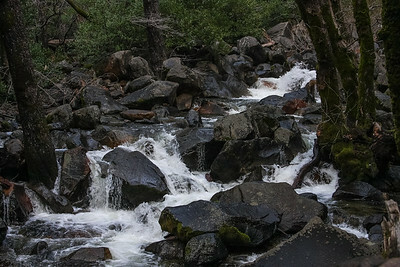 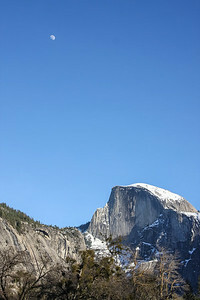 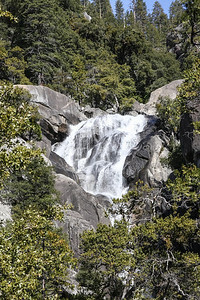 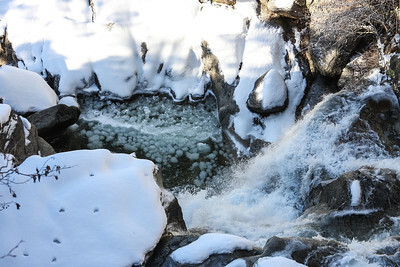 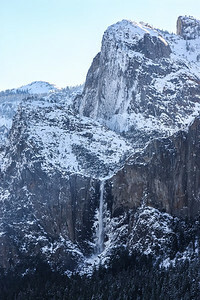 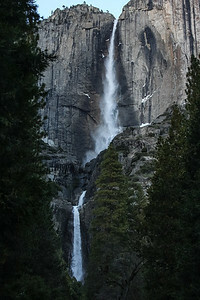 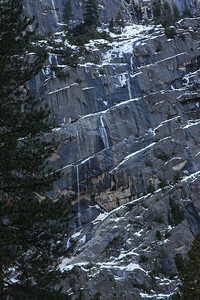 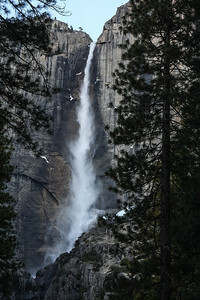 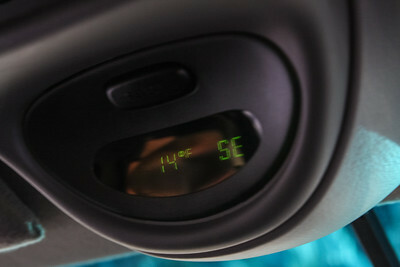 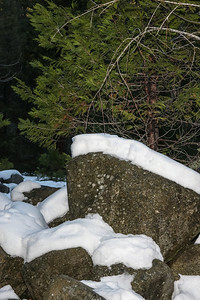 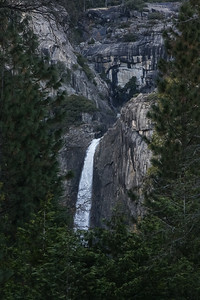 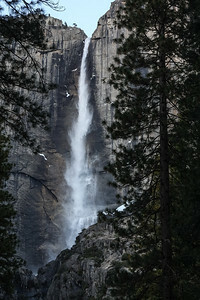 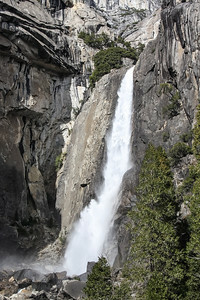 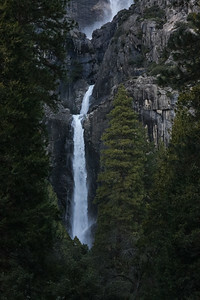 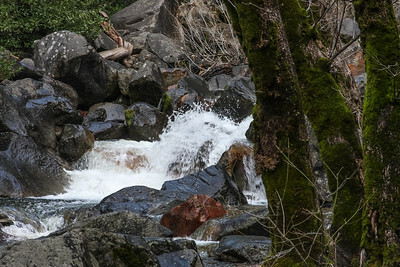 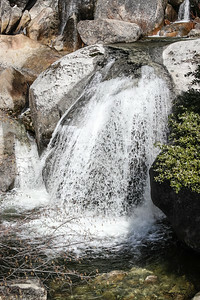 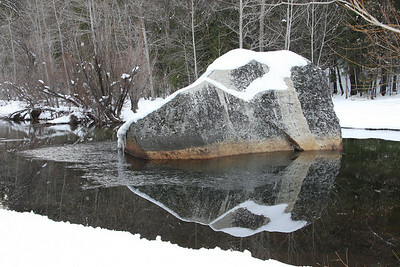 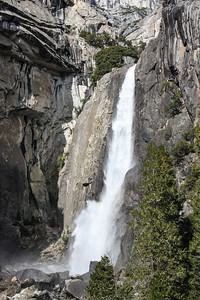 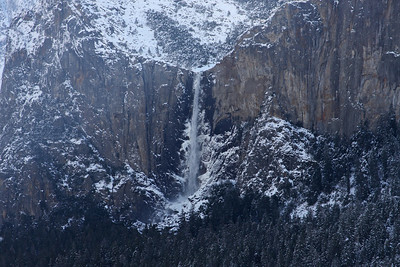 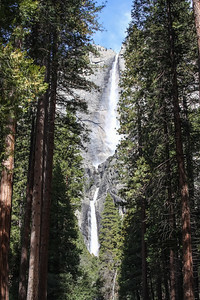 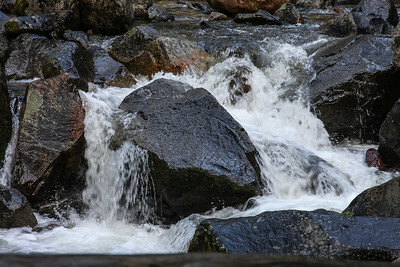 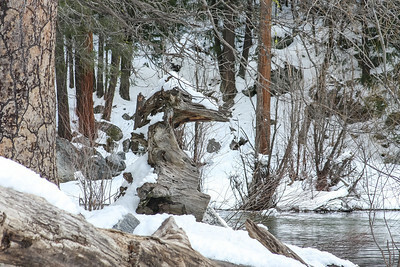 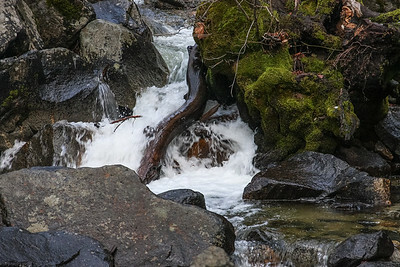 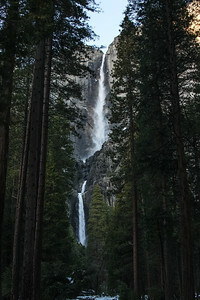 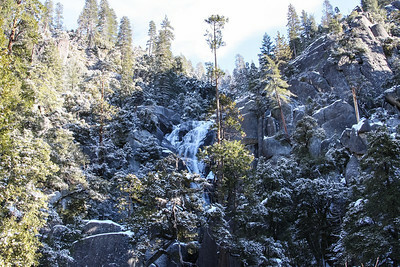 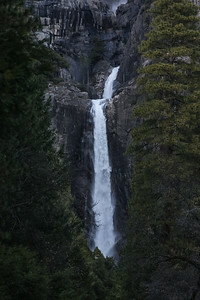 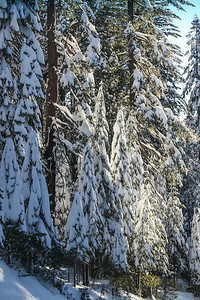 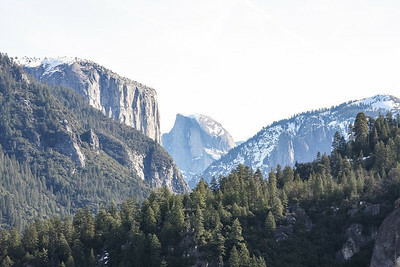 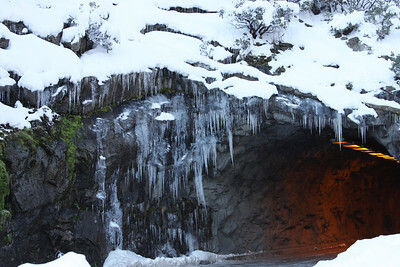 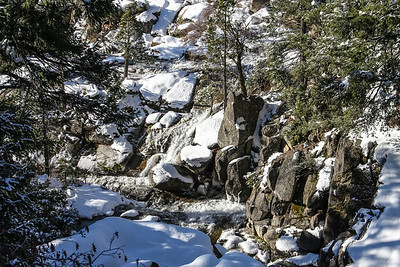 Here are a few photos that we use to recall our Yosemite memories.